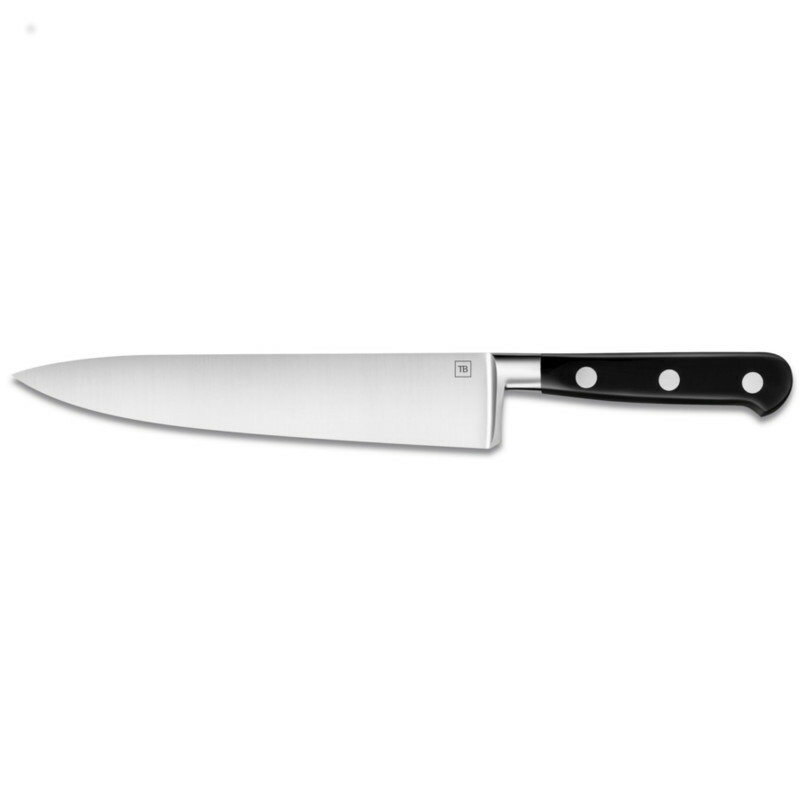 Rich in chrome, the steel used & oacute; for making the blade of the kitchen knife 20 cm Maestro IDEAL Made in France is perfectly corrosion resistant. Its high content of carbon (0.35%) also guarantees a hardness & oacute; which makes it effective for cutting, slicing and cutting. The material is sliced ​​cleanly, without being torn or caught. 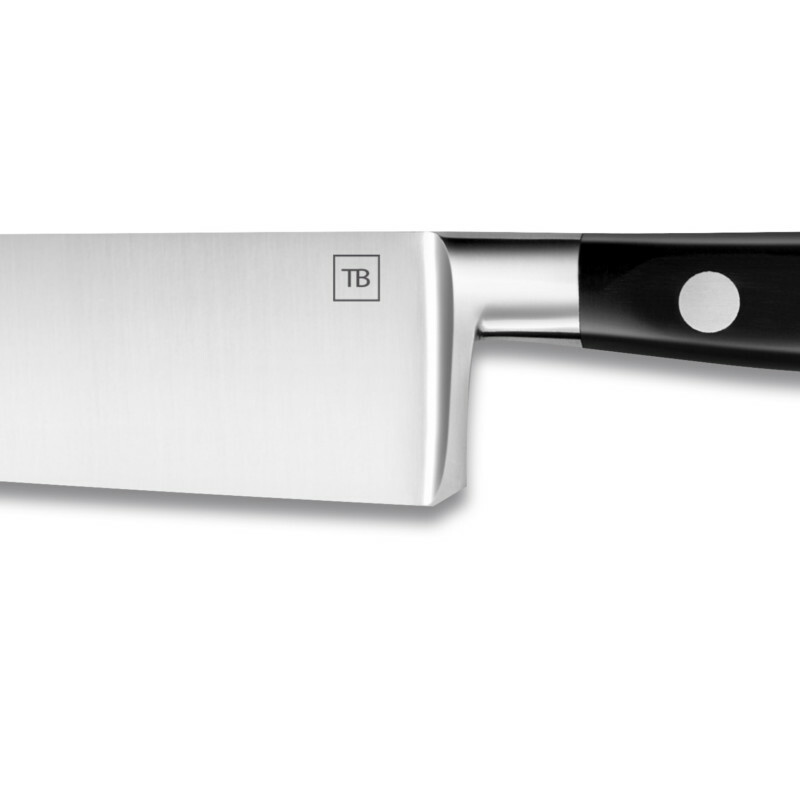 Pens & eacute; by experts from the Design & amp; Credited by the French cutler Tarrerias-Bonjean, the Maestro IDEAL professional 20 cm kitchen knife is the knife for food lovers. It borrows the classic codes of Forg & oacute; by interpreting them for a more contemporary cutlery line. The blade is wide and rigid.